Having a Good Credit Application - Wetherington Hamilton, P.A. 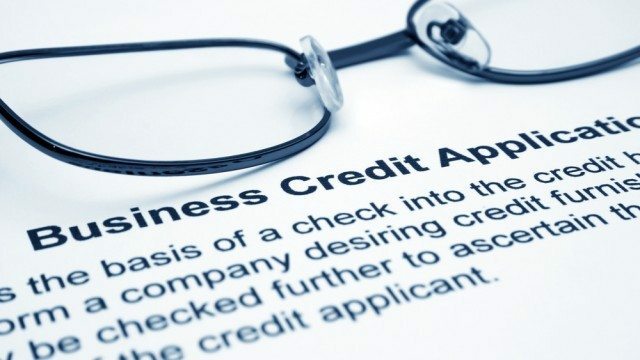 If your business involves granting credit, it is important to have a good credit application. Most creditors are aware of the need to include material about basic information such as ability to pay, shown by income and obligation, and past credit history. Businesses need to be viewed in terms of profitability and stability through determining years in business as well as bank balance and financial statements. Some items that are also important are often left out of a credit application and should be considered. There should be an attorneys fee provision for defaults in payment as this is required to be in writing in many states to recover the fees changes by an attorney for suit. A waiver of jury trial should be included to avoid additional cost, delays and other difficulties that might be encountered should a suit be decided by a jury. A venue provision should be included so that you have the choice of deciding the best place to file the suit. It should also be clear as to the identity of the person or business who is being granted credit. Another consideration is including a personal guaranty. These are some of the items to be considered in a good credit application. If you are not certain what you should include or if your application has these provisions, you should consult with an attorney. The lawyers at Wetherington Hamilton are experienced in individual and business credit applications and transactions. If you have questions about a credit application please give us a call at 813-676-9082 or email the author at Info@WhhLaw.com. Thomas K. Sciarrino Jr., Esq.